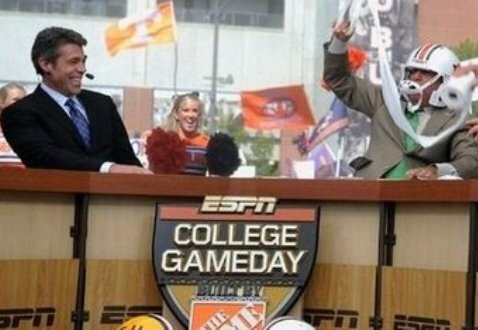 Love them or hate them, the ESPN GameDay crew has had nothing but good to say about its time in Auburn. Chris Fowler and Kirk Herbstreit rolled into town Thursday and say they always look forward to the trip to Auburn. Speaking to WTVM television in Columbus on Friday, Fowler says the Auburn experience is unique. “It’s hard to put a finger on it, but there’s this close bond here between generations, between alums who come back to the school; there really is a kind of family feel, there’s a real passion for the Tigers,” said Fowler. “You can feel the tradition; you can feel it whether we came here 10 or 20 years ago, as soon as you step on the campus it exudes tradition,” added Herbstreit. 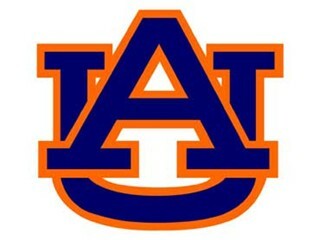 People for some reason are always going to hate on Auburn..and it makes me sad. I wish people would realize I feel the same way about this place that they do about their own school. And even though yesteday wasn’t a great showing for AU football (or my lover Cam), I still love them.